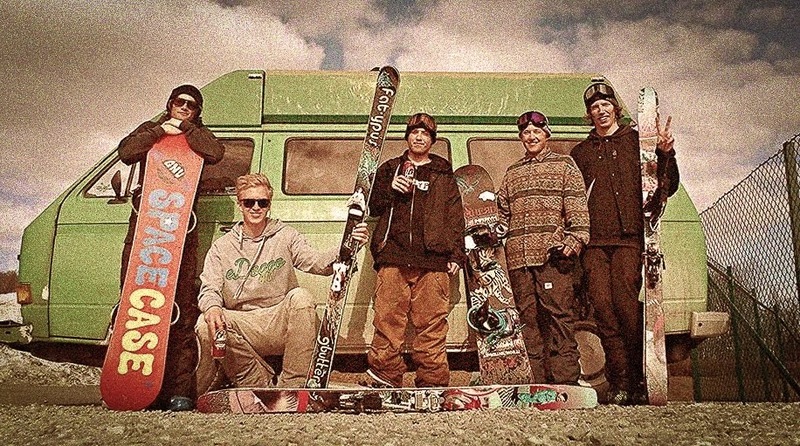 The Frontline Rail Jam took place in Stockholm this weekend. Probably one of the sickest rail jams after Hot Dawgs & Hand Rails. Plenty of good riders as well. Here is an edit by the mustachio boys.